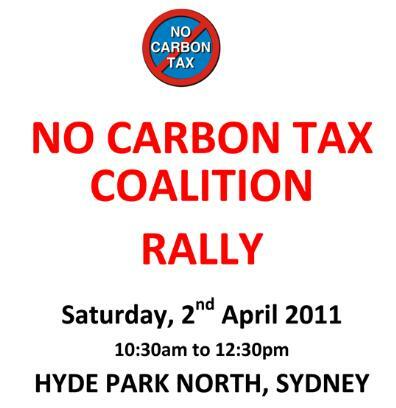 Hereward Fenton reports on pro and anti carbon tax rallies held in Sydney on 2 April 2011. The anti-carbon tax protest was composed of a wide demographic in terms of age, education and occupation, whereas the pro carbon tax group appeared to be mainly composed of younger people with a university education. Those who oppose the carbon tax appear to be concerned, in principle, about the dishonesty and lack of accountability which is manifest within government. These people are actually concerned about the principles behind the actions, whereas the pro-carbon tax crowd seems to rationalise (with a degree of cynicism) the endemic dishonesty within government. The people say NO to the Carbon Tax! March 30, 2011, part 1 of 1. Today I welcome to the show Luke Jenkins, organiser of the Sydney No Carbon Tax Rally, to be held in Hyde Park on Saturday 2nd April 2011. Luke explains why he became an activist in the campaign, and we cover some of the key questions and controversies within the topic of anthropogenic climate change and the proposed "solutions". The protest will commence at Hyde Park North, near the fountain, at 10:30am. Also in today's show I bring you some local news and anaylisis of international events, with a special focus on Syria. March 6, 2011, part 1 of 1. 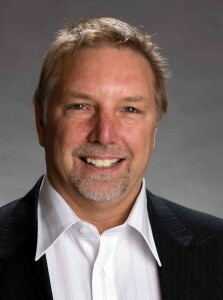 Leon Ashby, President of the Australian Climate Sceptics, is playing a pivotal role in the furious debate over the planned introduction of a Carbon Tax by the Gillard Labor government, scheduled to go into effect on 1st July 2012. Carbon Tax protests have been scheduled across the nation on 23rd March and 2nd April. Leon returns to TNRA this week to break down the key issues in the political wrangling which is currently taking place in Canberra. As recent polls have shown, there is now an overwhelming disagreement with the alleged scientific "consensus" that man made climate change is both real and dangerous, despite the claims by the Gillard government that people voted for climate action. April 29, 2010, part 1 of 1. In tonight's show we start with some breaking news in relation to climate change and internet censorship, with the announcement that the government has back-flipped in both of these policy areas. We interpret this as a victory for the grass roots truth and justice movements! 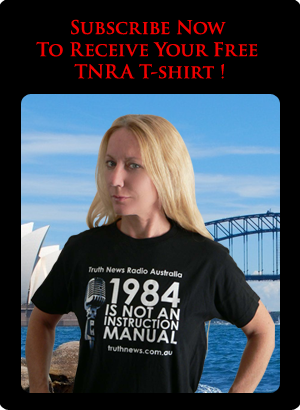 In part 2 we return to a perplexing subject which has generated a great deal of discussion at truthnews.com.au. What are those white trails in the sky? Is it a government conspiracy? Are they poisoning us? Is it geo-engineering? Is it weather modification? Or is it just harmless water vapour? John Bursill, aircraft engineer, returns to TNRA to grapple with these questions. January 26, 2010, part 1 of 1. Today we are joined by Lord Christopher Monckton, British peer, mathematician, and former advisor to the Prime Minister. 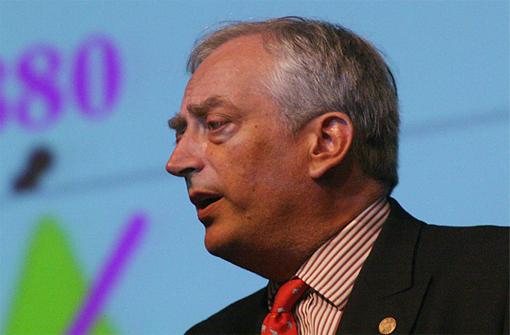 Lord Monckton, currently in Australia on a speaking tour, is one of the most outspoken and influential anthropogenic climate change sceptics, bringing a level of passion and intellectual rigour which is often missing in public debate. He is chief policy adviser to the Science and Public Policy Institute, a non-profit institute of research and education "dedicated to sound public policy based on sound science". December 14, 2009, part 1 of 1. On 12 December 2009 a group of activists met at Martin Place in Sydney to challenge the irrational, unscientific and anti-democratic agenda of the Walk Against Warming protest march. On tonight's show we speak with two of those activists: Bill Koutalianos - a member of the Climate Sceptics Party, and Phil Davis of Truth Movement Australia. During the show we cover some highlights from the day and discuss strategies for activism, with the aim of improving the way in which we communicate about the problems associated with climate science and social policy. We also have some video (below) from the protest. The debate with the physicist has provoked some criticism which I believe is justified - this could could have been handled better! December 9, 2009, part 1 of 1. Today we turn our piercing laser beam of truth on the facade of anthropogenic climate change - and burn a hole right through it to let you see the inner workings of a corrupted science. In the first half of the show we run through the latest news in the climate change debate here in Australia and some highlights from the Copenhagen COP15 Conference. In part 2 we bring you a detailed analysis of a startling story exposing fraudulent manipulation of raw weather data just published on wattsupwiththat.com. 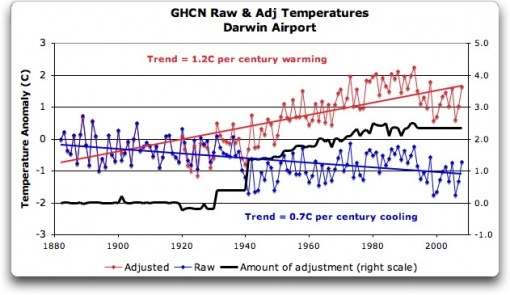 This article is of particular interest since it concerns Australia, and because it proves that the corruption of the scientific method in climate science goes far deeper than the "climategate" email scandal would suggest. November 23, 2009, part 1 of 1. Tonight we welcome John Bursill back to the show to share with us some highlights from the 9/11 Hard Evidence multi-city tour, which included Sydney, Melbourne, Brisbane and Wellington. The biggest success of the tour was the Wellington presentation by Richard Gage, which drew a crowd of close to a thousand. The New Zealand leg of the tour also enjoyed extensive coverage from major media, including Wellington broadsheet The Capital Times, and a 36 minute interview on Radio New Zealand.